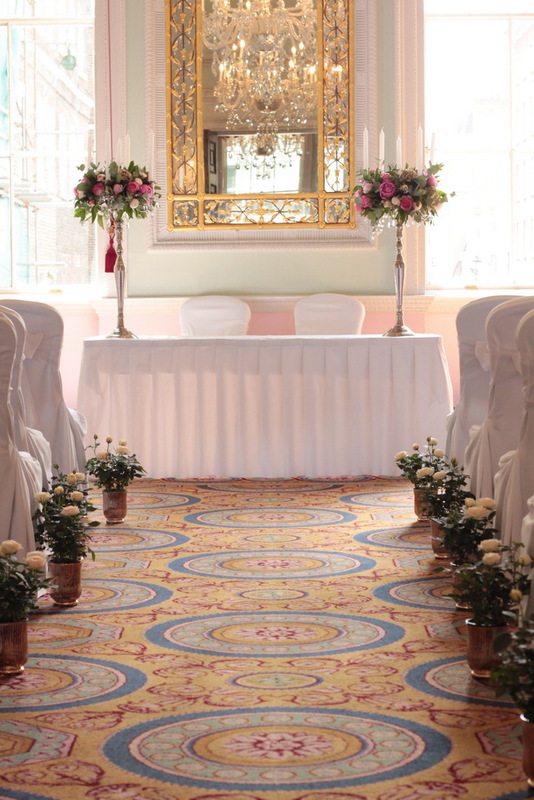 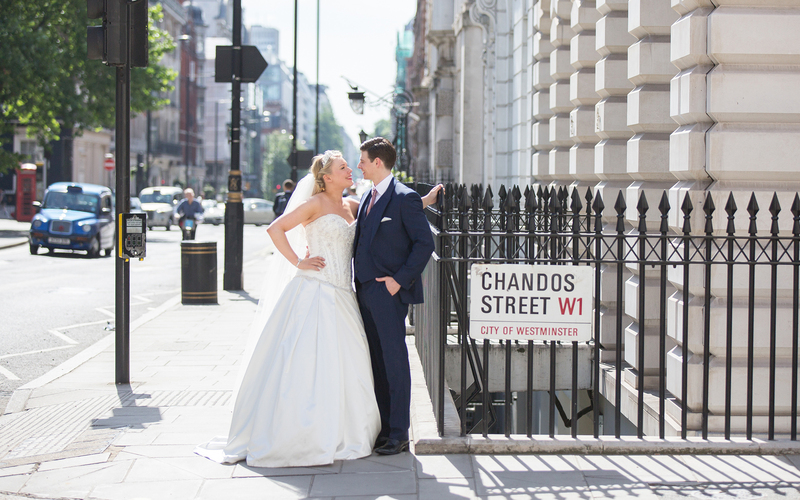 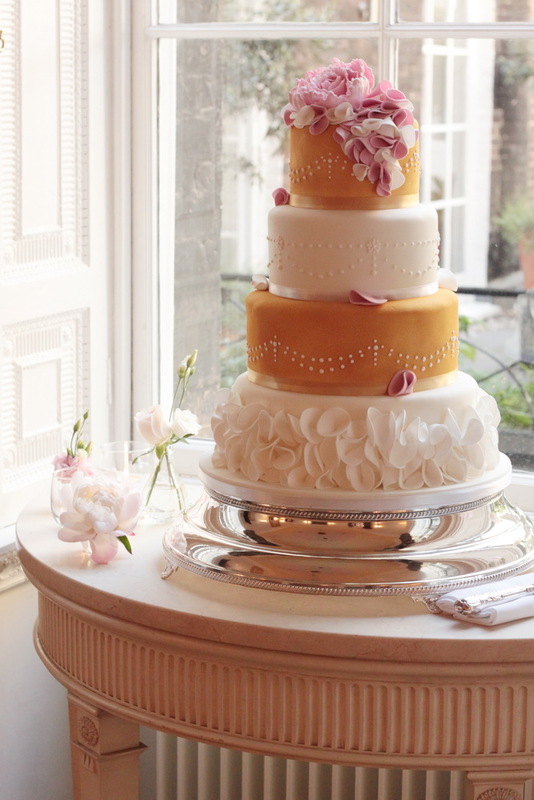 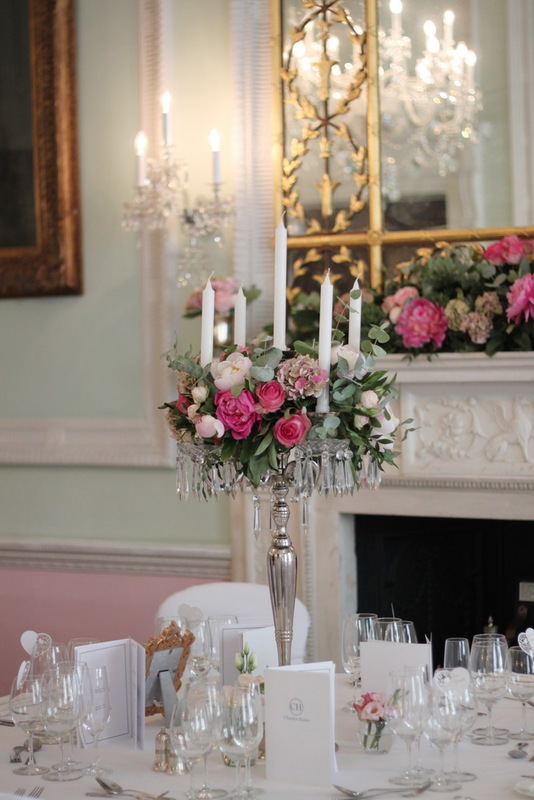 We had a real pleasure to work at the beautiful venue in the heart of London- Chandos House. 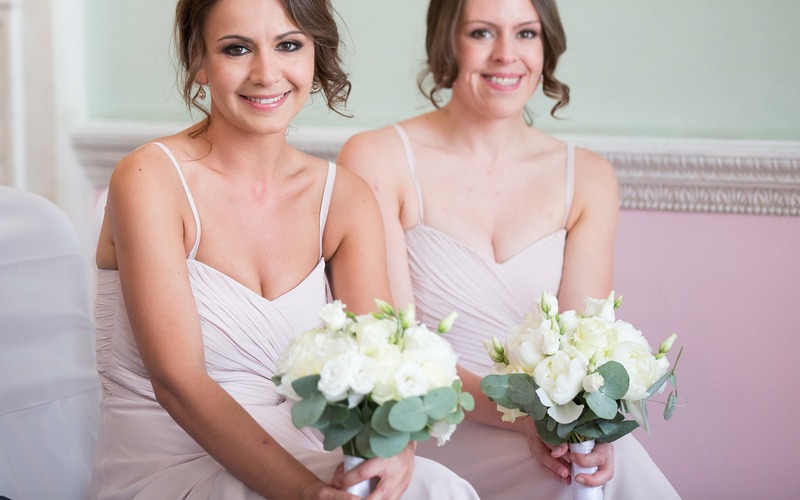 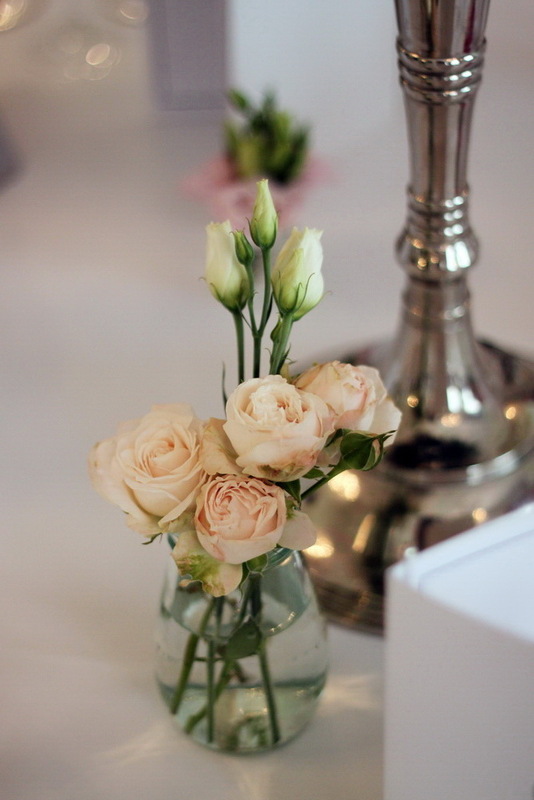 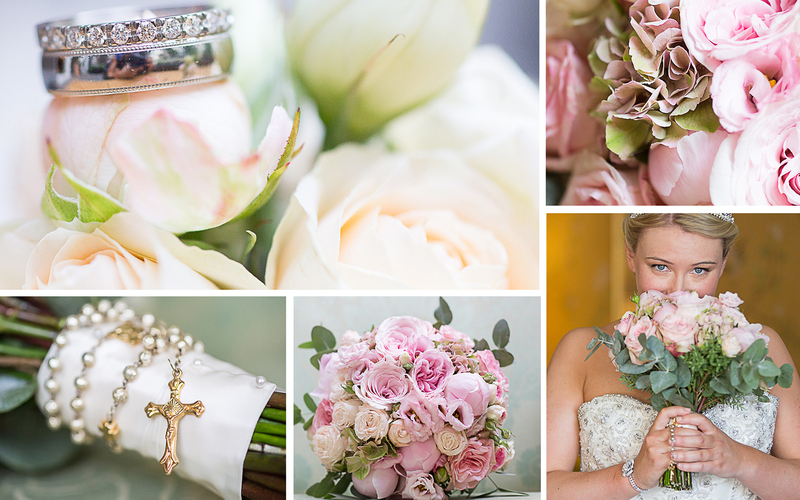 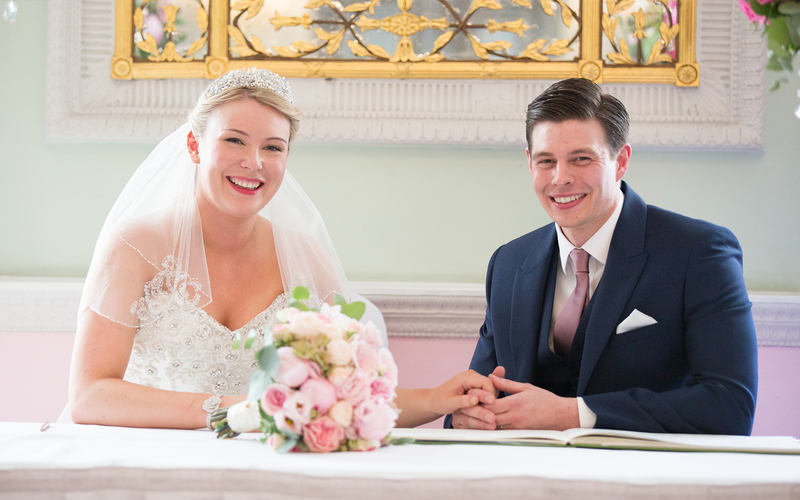 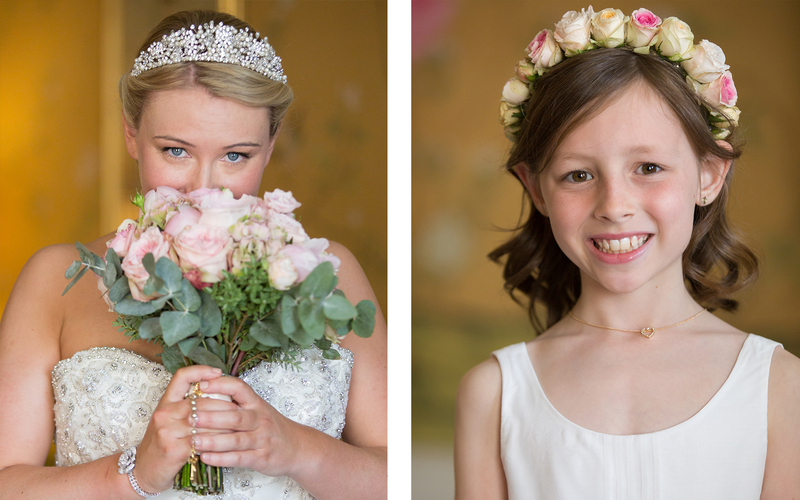 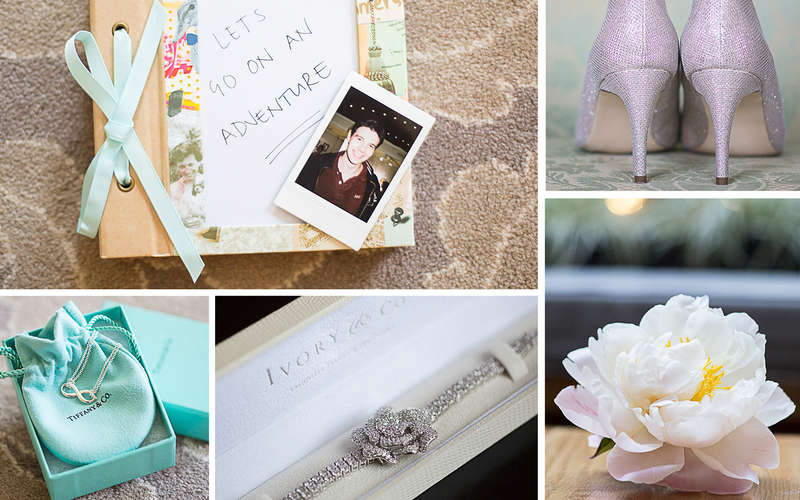 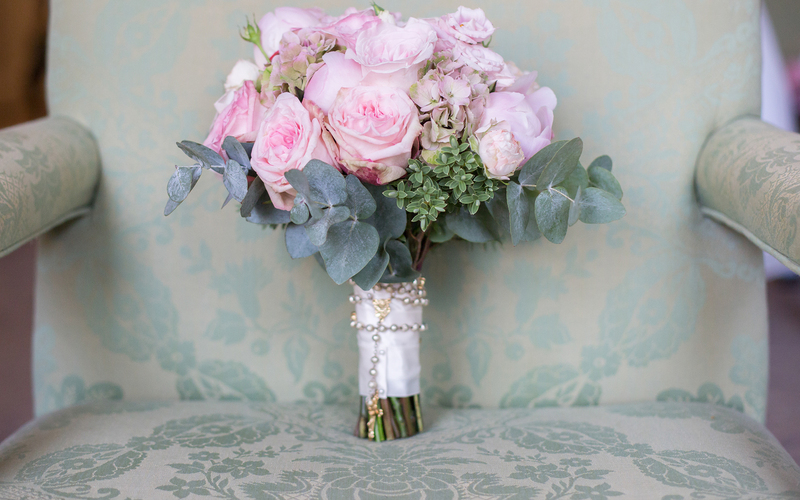 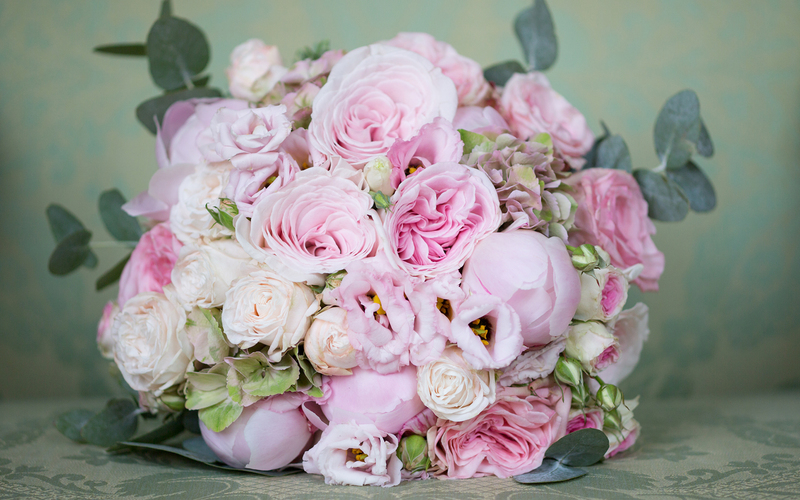 Our bride Rachel chose mint and silvery greens arranged with pastel pink flowers. 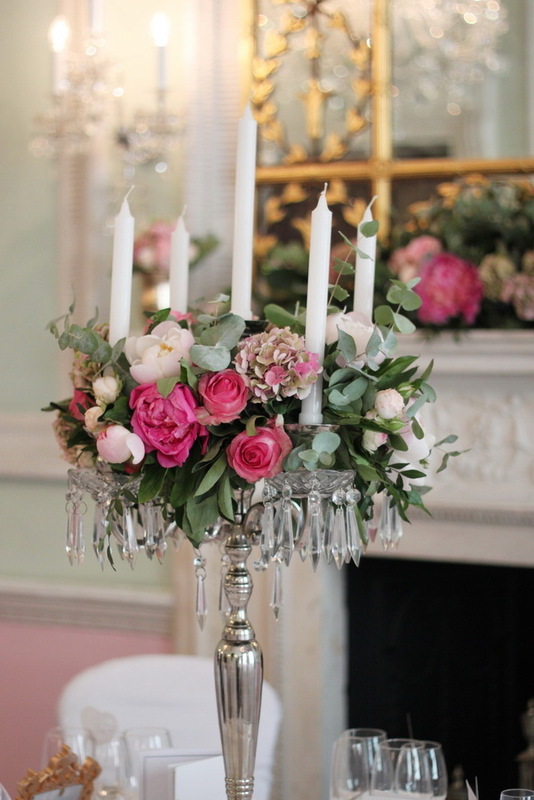 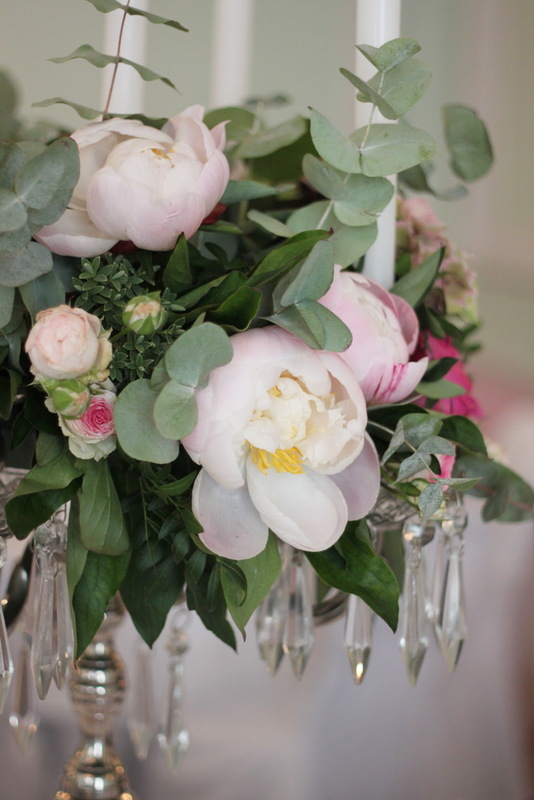 For the table centrepieces she chose silver candelabras decorated with pastel pinks, corals and mint greens. 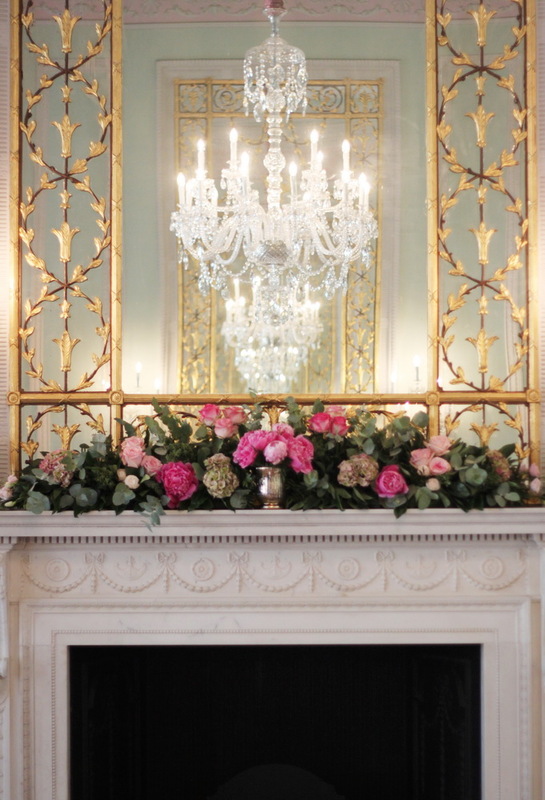 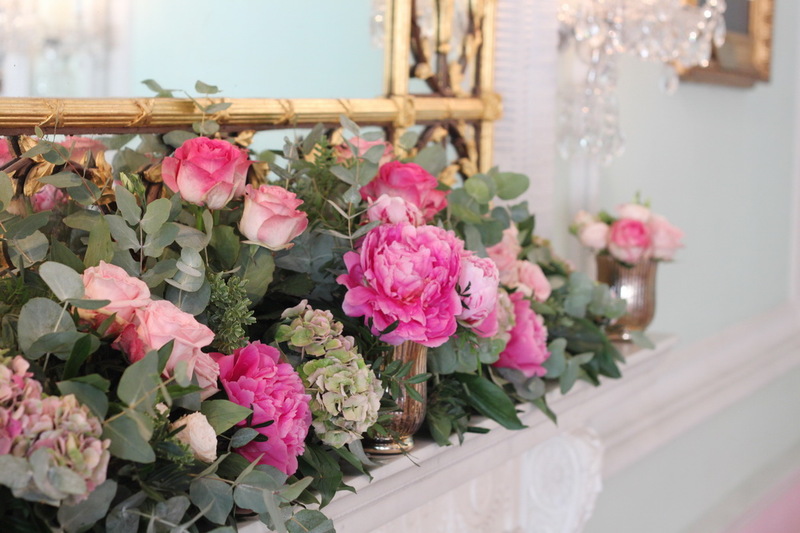 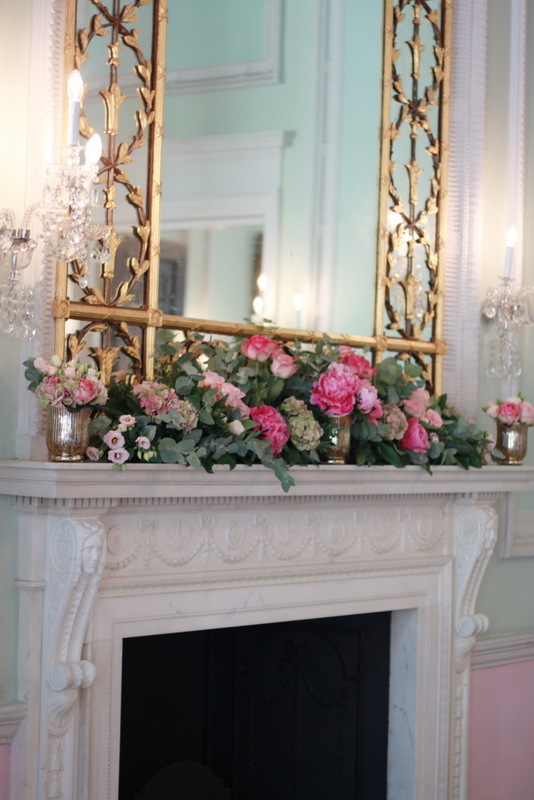 And golden mantelpieces decorated with coral and pastel pink peonies arranged in golden hurricane vases.